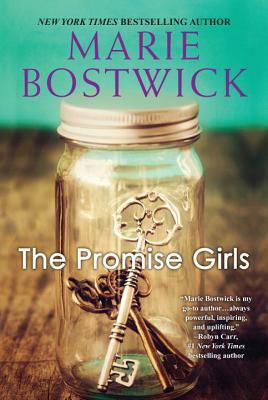 Marie Bostwick is a New York Times and USA Today bestselling author of novels about family, relationships, and women’s friendships. She was born and raised in the northwest, but in the three decades since her marriage, Marie and her family have lived in 8 different states at 18 different addresses. These experiences have given Marie a unique perspective that enables her to write about people from all walks of life and corners of the country with insight and authenticity. Marie currently resides in Oregon, where she enjoys writing, spending time with family, gardening, collecting fabric, and stitching quilts. Visit her at mariebostwick.com.